On a recent overseas trip, my wife spent 2 days of our holiday in hospital because of a near death experience. No, it wasn’t from an airline mishap, but from a DVT. One of the few disadvantages of living in Australia is that it’s a long way to nearly every other country. 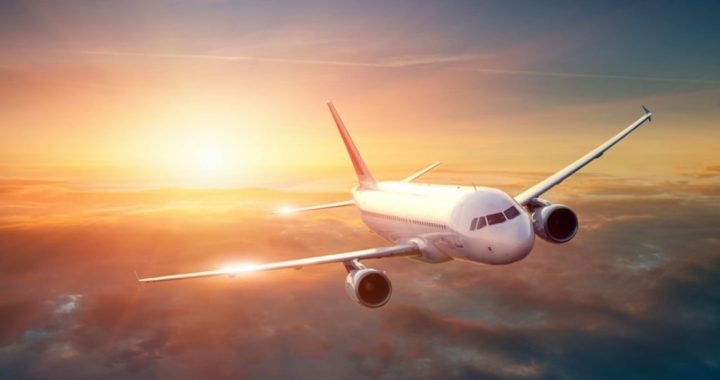 As over 50s are now travelling more than ever, and because of our frightening experience, I’ve done some research and put together a few tips that should make long distance flights a little safer and more comfortable. The big danger on long flights is DVT (deep vein thrombosis), or more simply, blood clots, which can be life threatening. They are caused by sitting in the same position for hours and hours, especially if you have had previous blood clots, or recent surgery, have a genetic propensity to clotting *or using estrogen. Unfortunately being over 50 also increases the danger. So if spending time in hospital isn’t on your travel itinerary, I suggest you take DVT seriously. Wear comfortable clothing with loose waistbands as well as compression socks to improve blood circulation and reduce the chances of blood settling in the lower legs. Try to avoid crossing your legs while seated and drink water frequently to minimise dehydration, which can thicken the blood. Book early so you can select an aisle seat which makes it easier to get up and walk around. Do foot, ankle and leg exercises for 3-4 minutes in every hour of the flight. Also try to get up and walk around the plane for a few minutes every couple of hours to stimulate blood circulation. Don’t take strong sleeping pills and try to sleep for most of the flight. It prevents you doing exercises or walking. Short naps are a far safer option. Reduce your chances of catching a cold or flu by washing your hands frequently or using wet wipes, especially prior to eating. Don’t eat too much food on a long flight. Alcohol on long flights is not a good idea as it will cause dehydration. If you’re travelling in economy, it’s a good idea to bring an eye mask and a neck pillow. If your flight includes a refuelling stop, take advantage of the opportunity to move. Walk as far as you can around the terminal and do some exercises and stretches. Finally, when you arrive at your destination, give yourself at least one day to adapt to a new time zone and get over any jet lag you may be experiencing. Our experience was frightening and had a good outcome, so we hope by following these suggestions you don’t need to have the same concern. If you are interested in your general health and wellbeing, you’ll find lots of helpful information in our book titled “How to stay Healthy, Active and Sharp in Retirement”. It’s available on this web site. *A blood test can determine if you have the genetic blood clotting disorder “Leiden Factor V”.